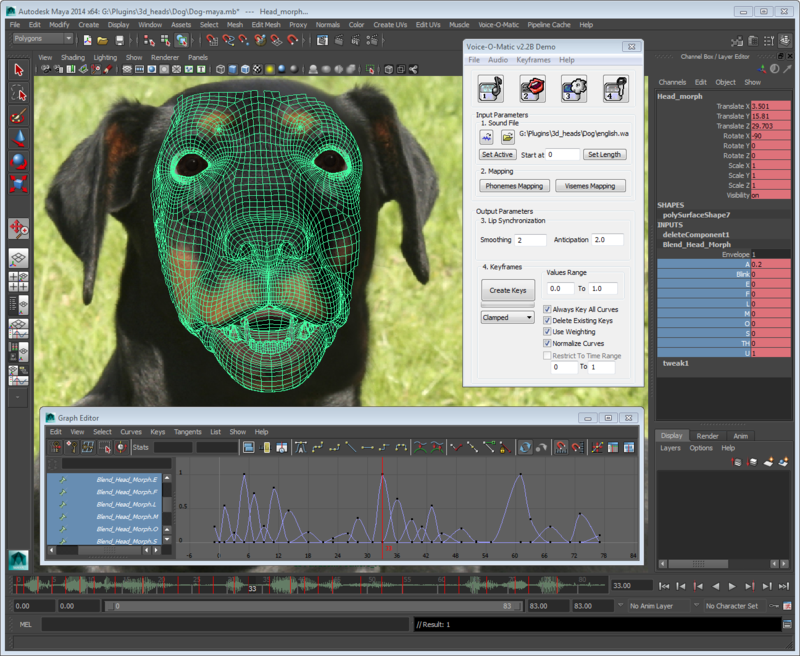 Great news, Voice-O-Matic (Maya Edition) new version v2.2, compatible with Autodesk Maya 2014, is now available and ready to download. 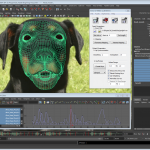 Already own a previous version of Voice-O-Matic (Maya Edition) ? v2 users, currently subscribed to to one of our yearly support packages can request the update by filling the following form. v1 users must upgrade to v2 by subscribing to the Premium+ support package or Upgrade to Voice-O-Matic PRO v2 for only $449 !